Google has just paid a record-breaking $25 million to get exclusive rights to the entire “.app” top-level web domain. The company outbid 11 other bidders, including Amazon, in a heated auction that closed yesterday with the unnamed runner up reportedly offering at least $24.3 million. The Internet Corporation for Assigned Names and Numbers (ICANN) has been gradually auctioning off a number of top-level domains since June 2014. Among the most notable ones so far are “.tech”, which Dot Tech LLC bought for $6.7 million, while Amazon snapped up “.spot” for $2.2 million and “.buy” for nearly $5 million. The full list of auctioned domains can be found here. Google already owns the ".how," ".soy," and ".minna" domains too. 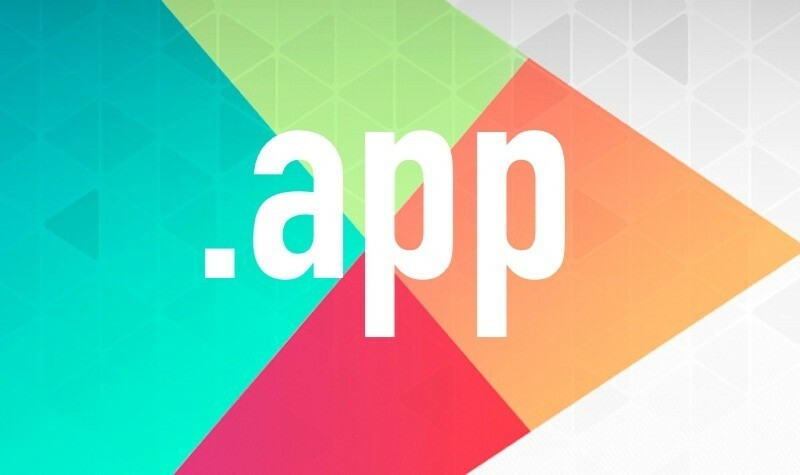 The new “.app” is a natural fit with the Google Play service. The company hasn’t yet announced plans for the new TLD, but its application suggests that it will allow the domain name to be universally used and not limited to its platform. Google has also submitted applications for the top-level domains ".dad," ".here," ".eat," “.lol” and ".new," among others that are either meant to protect their trademarks or related to their core business like “.google”, “.docs” or “.youtube”.